1. Sale of company property or movable assets from banks – paid the amount that has advertised the bank! 2. 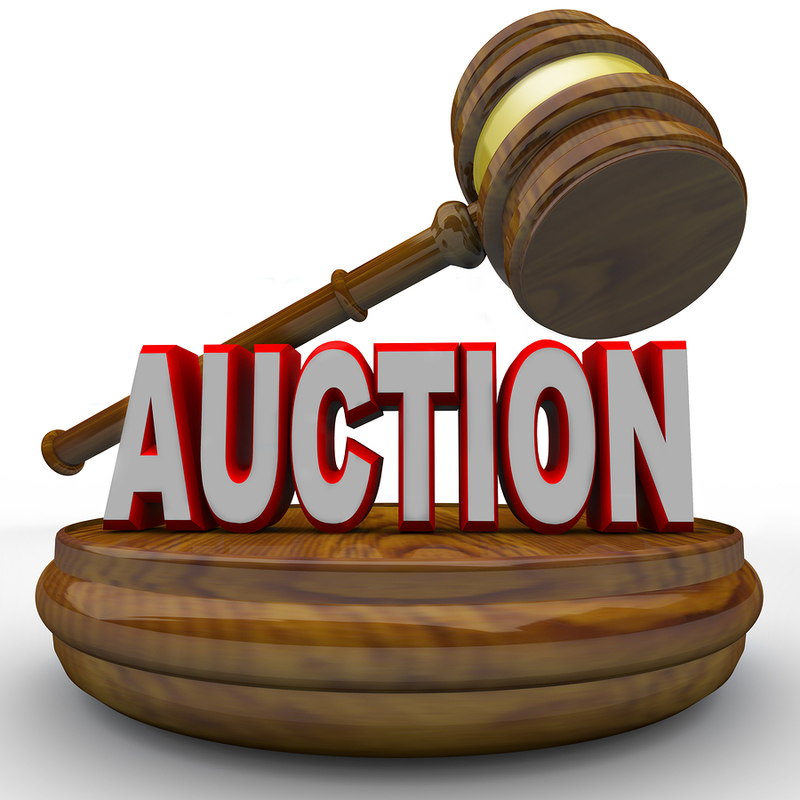 How to participate at auction by private bailiffs / PEA /? When choosing a property or movable property declared by judicial or public artist can perform in order that the notice time after confirmation by the bailiff. In the respective district court you can find the documentation for the property – deeds, entries in the file, encumbrances, architectural designs or sketches etc. If you wish to purchase a property should bring in a deposit of 10% of the initial value specified in the notice of the special account for the bailiff’s fee. It is necessary to ask for a deposit receipt from the bank through which the payment of the deposit. The second step is to submit the bidding proposal form to the office of the District Court, where the sale takes place (notice is usually referred to court, where you should submit your documents). In bidding proposal offer your price at which you want and you are ready to buy the property (Be sure to type the words). The proposal shall be submitted in a sealed opaque envelope must be added as and receipt of a deposit. Should fill out an application for admission to tender (download application form). The application, together with the sealed envelope shall be recorded in the register entry to the court indicated in the notice. It is possible to require additional documents to tender by proxy if the proposal is submitted by the agent and others, the recommendation is to consult a private bailiff. 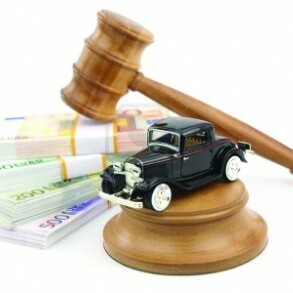 - Which is not clearly defined property and / or the tender for which participation is requested. You can do more than one bidding proposal, as in this case, each proposal must be submitted separately. At the beginning of the working day after the deadline for submission of written bids specified in the notices and place in the building of the district court, bailiff in the presence of attending bidders officially announce submitted bids, which compiled the relevant protocol. The record entered the bidders and their bids in order of opening the envelopes. For the buyer of the property is considered the bidder who offered the highest price. 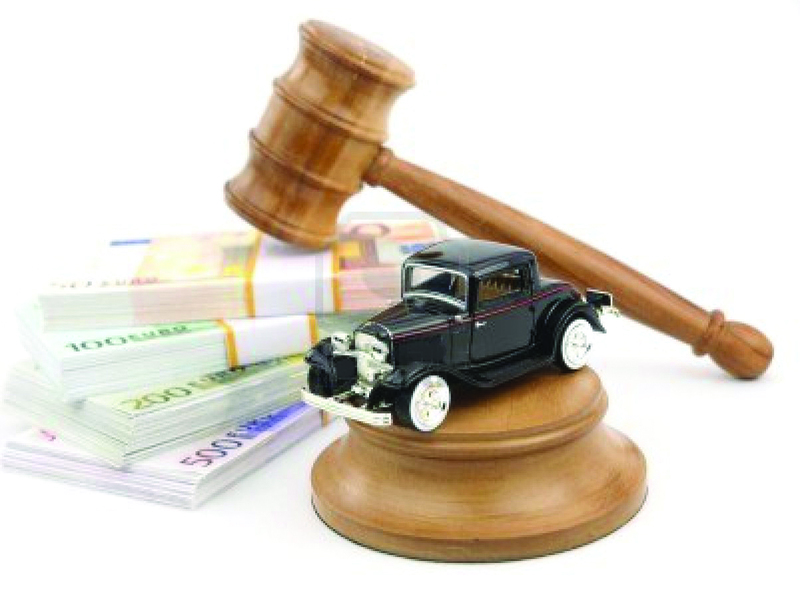 If two bidders have offered the same at a higher price, the buyer shall be determined by the bailiff by lot in the presence of attending bidders. 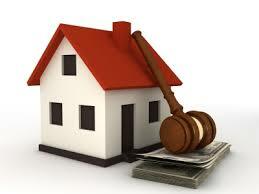 The announcement of the buyer is carried out by the bailiff in the minutes shall be signed by him. If in the announcement of the buyer any of attending bidders verbal offer price, the higher the amount of a deposit, the bailiff reflects proposal in the minutes after the bidder sign, the bailiff asks three times there willing to offer higher price by the amount of another deposit. If it offers it recorded in the minutes and the bidder shall sign it. After depletion of proposals for property buyers declaring the bidder who offered the highest price. Paid a deposit of bidders who have not declared buyers can be recovered after the announcement of the result of the sale, which submitted the request. If you are offered the highest price you acquire ownership of the property after payment of the full amount of your proposed price. You have one week period to such additional amounts on account of the PEA. In non-payment within the deposit and lose the opportunity to get ownership of the property, which is assigned to the next bidder who made the highest offer. For this purpose, the private bailiff in writing invite the bidder offering the next highest price. 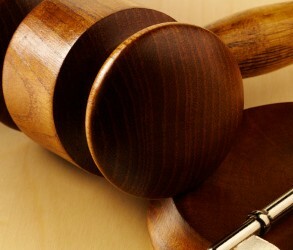 Invitee bidder should declare its decision in writing whether he accepts or not the proposal (). In agreement of him bailiff protocol it declared a buyer. Failure or non-payment of the price within 7 (seven) days from the issuance of the protocol, the bailiff shall invite the next bidder offered the highest price. WARNING: The bidder who has agreed to be declared a buyer, but does not pay the price in that 7 days, lose the paid deposit / deposit. To become an owner should pay and local tax due, according to the respective municipal ordinance and a fee for issuing a decree for the award, which plays the role of your deed. Sometimes there is disagreement over the debtor voluntarily release the awarded property having this done through coercive intervention of the PEA. Executive action is called Writ of Possession. Performed by the PEA with the assistance of the police.